we have a bunch of freebies sitting around. Bored. Wishing you were with them. They need more you in their lives. Is your account already created? 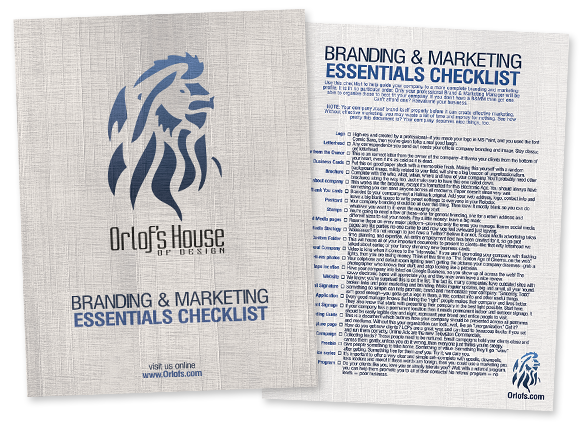 Use this checklist to help guide your company to a more complete branding and marketing profile. 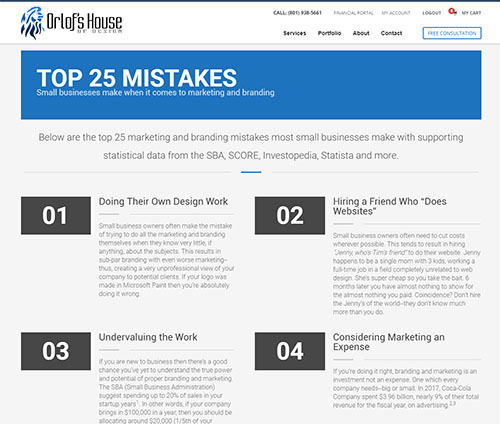 This guide points out major mistakes many small businesses make around marketing and branding. Learn what NOT to do when it comes to building your company image. Logos are more complicated than many people believe. As with anything so dynamic, there are categories to help organize the different kinds of Logos. Use this PDF to help guide you towards the logo of your dreams. don't keep the freebies waiting--they're lonely.